060419 Shoppers on Briggate in Leeds . Stock . 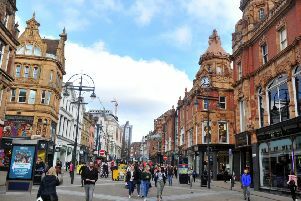 A total of 226 shops closed on Yorkshire’s high streets during 2018, the largest net fall in stores in a single year since 2013, with one commentator warning that retail outlets looking to survive during 2019 faced “an uphill battle”. Research published jointly by PwC and the Local Data Company shows that a record 2,481 stores closed in the UK last year, a total of 16 shops each day in the country. The towns most affected by the continuing decline of Yorkshire high streets were Leeds, Wakefield, Hull, Sheffield, Harrogate, York, Doncaster and Bradford. Only Huddersfield saw any positive gains while Hull’s Hessle Road reported the same level of stores operating as 2017. A small crumb of good news was offered in the research, with limited growth having been seen on the region’s high streets for gift shops, four star hotels, letting agents and alcohol outlets. Retail companies looking to survive let alone flourish in 2019 face an uphill battle. The news came on the day that department store giant Debenhams was placed into administration by its lenders, casting doubt on the future of the chain’s 166 stores. The firm is set to continue trading but 50 stores are already earmarked for closure. Zelf Hussain, restructuring partner at PwC, said: “Several national chains weathered company voluntary arrangements or administrations as retailers toiled in the tough climate of 2018. Nationally, London and the South East suffered the heaviest amount of casualties with the North West the only region in Northern England to have seen more closures than Yorkshire. Joel Smith, PwC’s Yorkshire & North East retail leader, described 2018 as “another turbulent year” for the retailers. Mr Smith said that there was still an important role for the nation’s high streets but that they needed to look at new ways of finding growth. 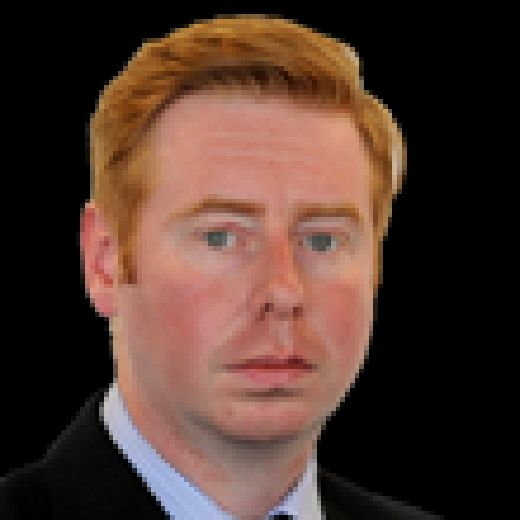 He added there was a need for the government to reconsider business rates.